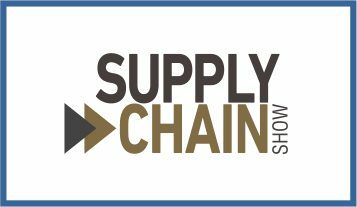 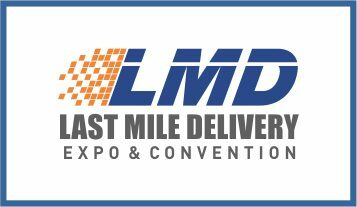 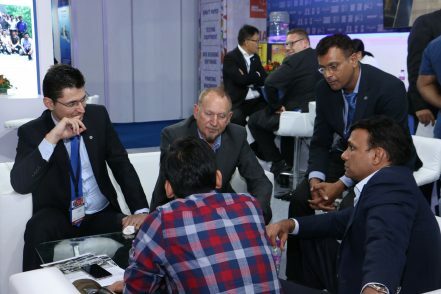 As India’s truly global logistics and supply chain exhibition, India Warehousing Show takes pride in being the most popular, innovative and business centric event for the logistics, supply chain, warehousing, material handling, storage and allied industries. 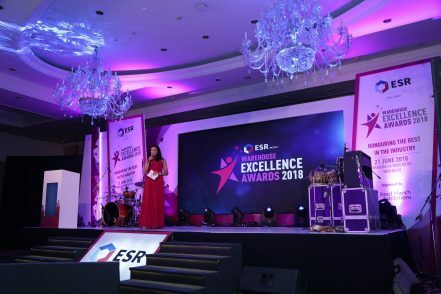 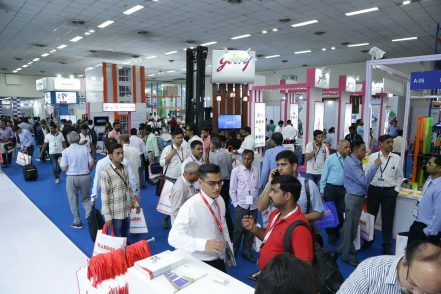 Expected to bring more than 15,000 business professionals from across India and overseas – you can find many unexplored opportunities for your business! 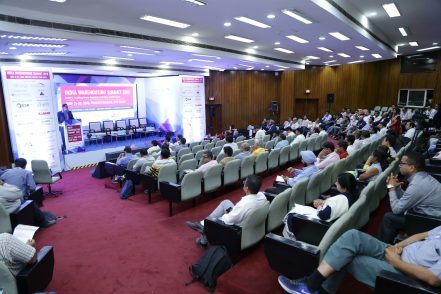 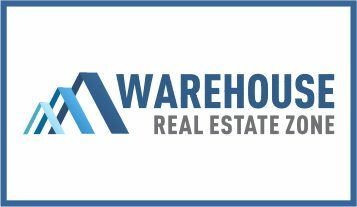 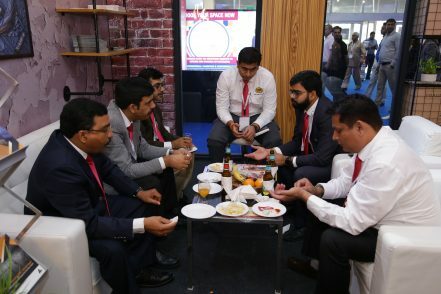 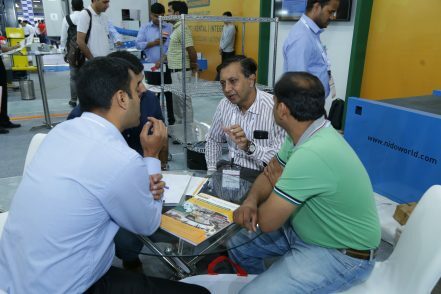 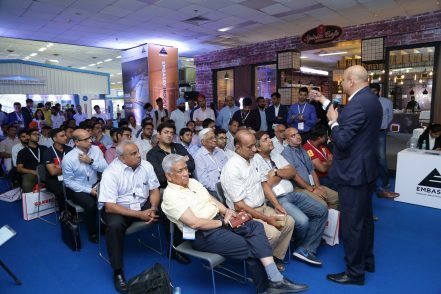 More than just a trade show, India Warehousing Show allows you to gain market insights, explore entry to new markets and expand your business network by offering you industry conferences, workshops, business matchmaking and VIP buyer programs apart from the exhibition. 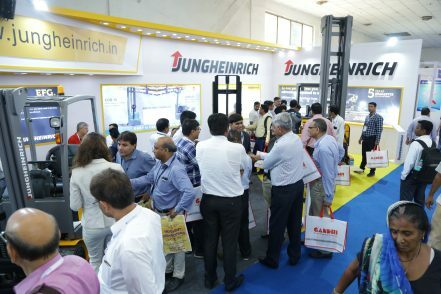 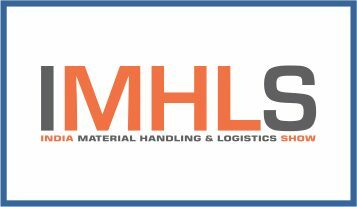 India Warehousing Show will take place from 20 to 22 June 2019 at Pragati Maidan, New Delhi.